Do you like Fancy Cars Memory Match? Share it with your friends. 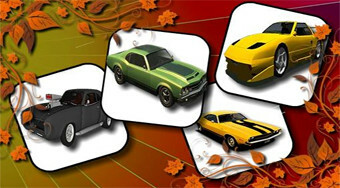 Play the popular game, rotate the cards and search for two cards with the same car pictures.